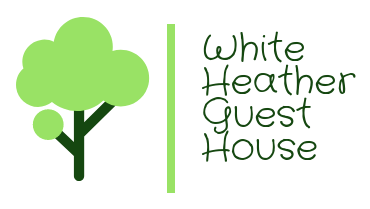 White Heather Guest House is located in Mablethorpe and has a garden and a shared lounge. Free WiFi is available. The rooms at the guest house are equipped with a seating area and a TV. Every room includes a private bathroom with free toiletries. The units feature a desk. A Full English breakfast is included in the room rate and is served daily at the property. Skegness is 28 km from White Heather Guest House, while Grimsby is 45 km away. Humberside Airport is 67 km from the property. There are many attractions in the local area to keep your family entertained.